Fred has over 20 years of experience spanning a broad range of industries, including; core manufacturing, technology, healthcare, food distribution, logistics, telecommunications, and financial services. Fred is recognized for creative solutions and a management style that drives strong commitment from both clients and associates. 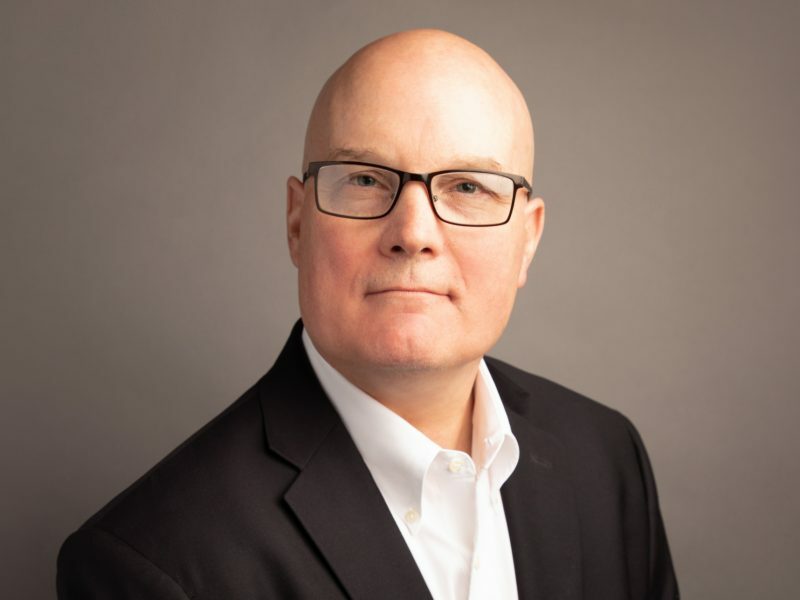 Fred brings functional domain expertise in mergers & acquisitions, strategy development, process improvement & re-engineering, performance measurement, system design & implementation, cost reduction, program management, and activity based costing and management; with a focus on execution and results. Fred has an MBA in Finance from Boston College and a BA in Economics & Psychology from the University of Rochester.